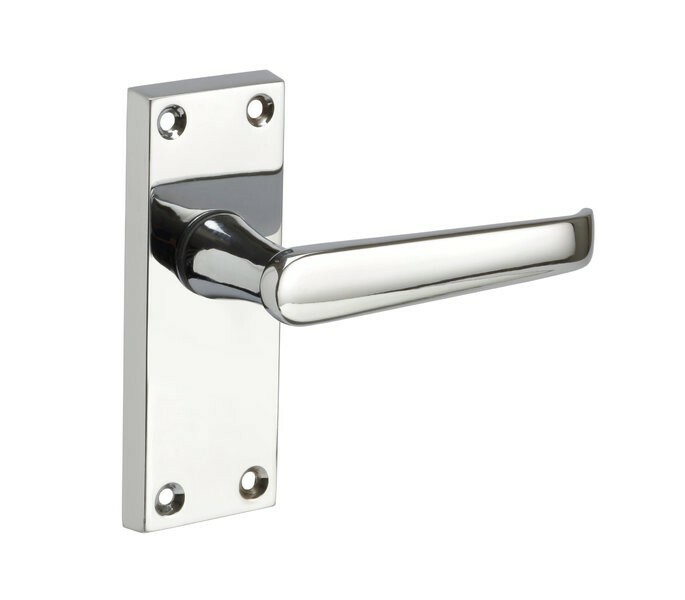 These timeless door handles on backplate are an effective solution for those seeking a simple and budget friendly handle pair for their doors. 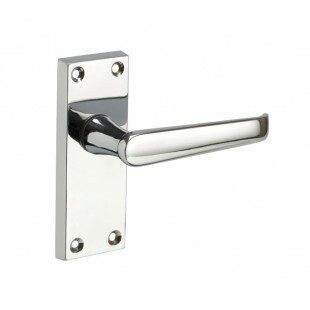 Our traditional chrome Victorian door handles feature an straight lever and polished chrome finish making them ideal for use in either a modern or traditional space. 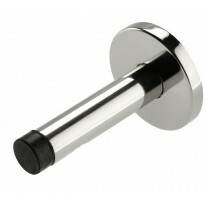 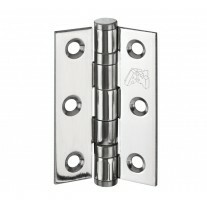 Our door handles on backplate are supplied complete as a pair with the necessary spindle and wood screws required for fitting these handles to your door. 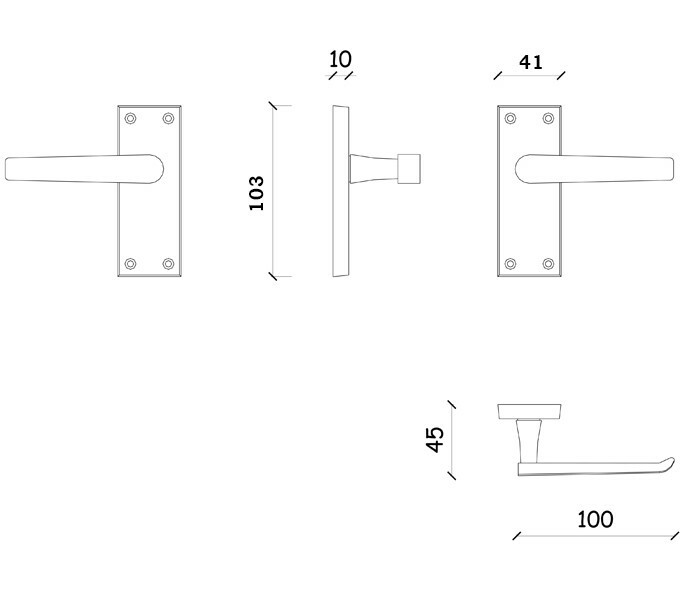 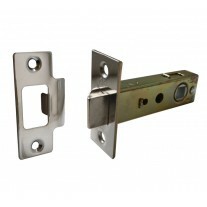 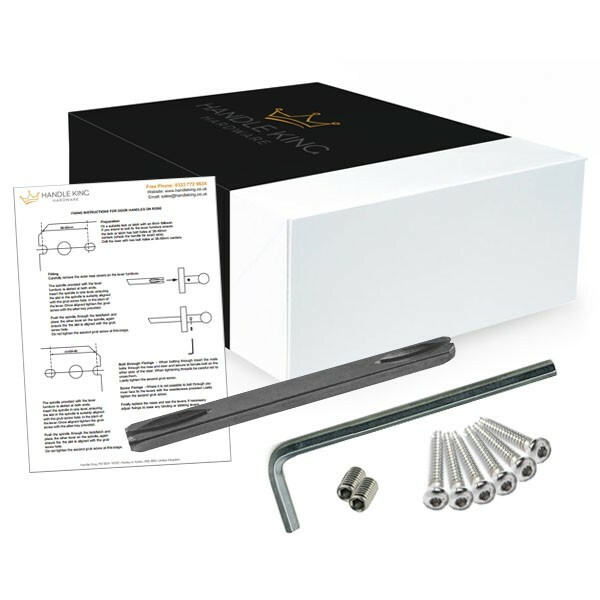 When buying these handles for a new door you will also need to fit a latch and hinge pair, both of which can be purchased separately as required.